Is there a shortage of Christmas trees or not? ConsumerAffairs’ survey of the situation found a real debate. “The problem goes back about 10 years. Because of the recession in 2008, farmers stopped planting Christmas trees,” reported Fallon Glick of WDRB-TV. However, the National Christmas Tree Association says that reported shortage is an overstatement. “There’s a good balance of supply to demand compared to the past when there were too many trees,” Doug Hundley, the association’s spokesperson told ConsumerAffairs. Hundley said that if any area has a shortage, it might be the southwest, where the climate isn’t conducive to growing Christmas trees. He said that region’s dependency on Oregon’s production of trees -- which is down compared to previous years -- is also a contributing factor. The so-called shortage may be spurred by the Millennial generation’s newfound love for a real Christmas tree. Many empty-nested Baby Boomers have moved to the ease of artificial trees. But, with millennials’ appreciation and bond with natural and organic items, real trees are making a comeback. 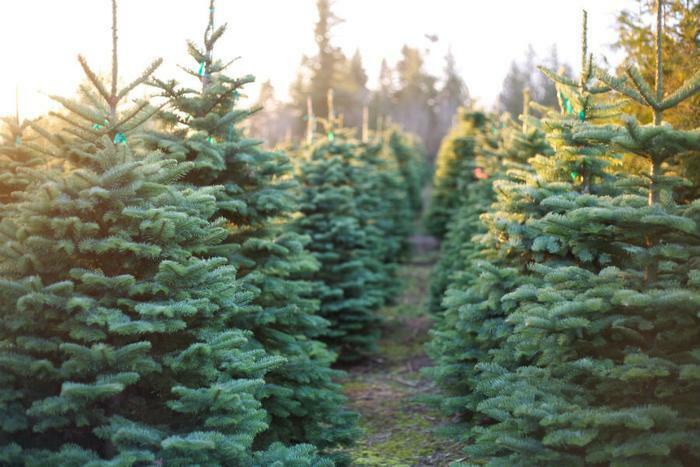 On average, Christmas tree buyers report paying an average of $75 for a real tree and $107 for a fake one. But, not one to let a good market clamor go unanswered, Amazon has entered the fray and started selling live Christmas trees. While the company will ship it to you for free, the online shopping mecca’s price is anything but a deal, costing between $99 and $110. When asked about any funny stuff tree farmers or sellers are trying to pull on the consumer, Hundley said he didn’t know of anything. His best suggestion is that if a consumer has a garden center or nursery they do other seasonal business with, go there.